The Dangers of Binaural Beats? Those who are interested in a comprehensive background on the subject may prefer to review the following article on binaural beats. Are Binaural Beats Physically Dangerous? Typically, the primary danger in brainwave entrainment systems are with Audio Visual stimulation systems, particularly when strobe lights and flashing LEDs are utilized to drive brainwave patterns. However, these risks are primarily concerned with protecting those who are predisposed to or diagnosed with Epilepsy. The reason for this is that Visual stimulation devices that flash lights at high frequencies are known to cause seizures in those who have latent or diagnosed Epilepsy. Therefore, individuals with the conditions may also be advised to avoid the use of audio binaural beats unless their physician authorizes the use of these pulsing signals. Are Binaural Beats Spiritually Dangerous? Binaural beats may be spiritually dangerous for those who do not properly utilize brainwave entrainment within the appropriate context. For example, the danger of using binaural beats from a spiritual perspective may include developing a dependence upon brainwave entrainment for state induction. Additional spiritual dangers may involve incorrectly worshiping binaural beats as a solution to achieve spiritual liberation or salvation - This is a danger for anybody who does not develop the appropriate context for these pulsing stimuli. Training the brain to access a variety of trance-like states through binaural beats may present some dangers, because one may develop the belief that they are only able to access particular states through the use of the technology. Therefore, training in self-regulation must exceed the use of binaural beats in order to mitigate this risk. Are Binaural Beats Psychologically Dangerous? Once more, binaural beats are not intrinsically dangerous, but some individuals could develop a dependence upon binaurals. This is true for most every potential activity within one's environment, but the matter is unique for binaurals. Those who are interested in learning how to modulate their psychological and physiological state may find binaural beats to be of interest during preliminary state training, but they may recognize that self-regulation represents a more robust means by which to access a variety of states. Therefore, developing the capacity to integrate binaural beats with traditional self-regulation practices (i.e. respiration and executive attention) must be addressed when researching the dangers of binaurals. 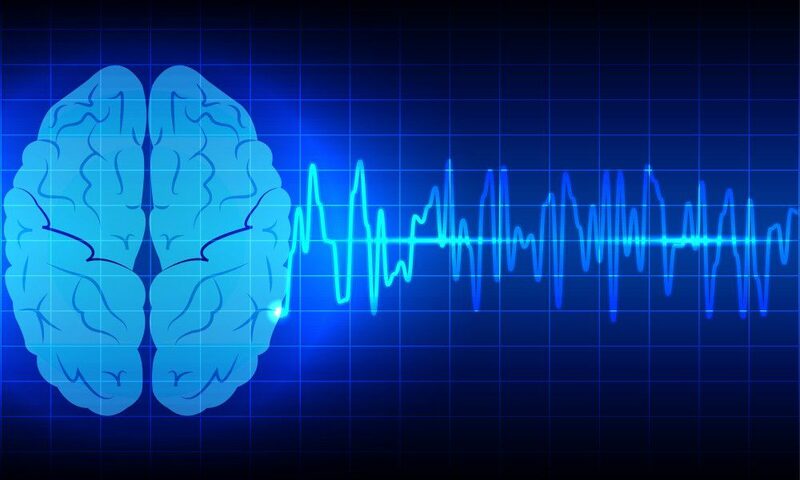 Through determining whether you or your loved ones are predisposed to Epilepsy, you may reduce the danger of utilizing binaural beats through ensuring that they are not utilized when contraindicated. Speak with your physician. Through developing personal self-regulation practices, you may mitigate the danger of becoming dependent upon binaural beats for accessing spiritual states. Through studying your spiritual texts closely, you may develop the capacity to properly contextualize your use of binaural beats in relation to your spiritual practices. Binaural beats and audio-visual stimulation brainwave entrainment systems may cause some risk to your physical and psychological well-being. However, the physical dangers of binaural beats may be mitigated through speaking with your physician. Meanwhile, the spiritual dangers of binaural beats may be mitigated through developing self-regulation practices that are independent of the audio programs as well as utilizing binaural beats within the appropriate spiritual context.